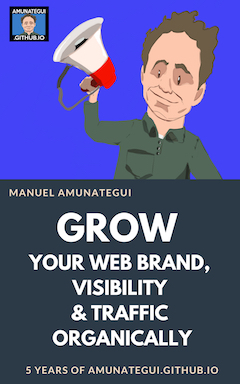 In this book, I lay out my methodology for website management to attract and grow traffic. 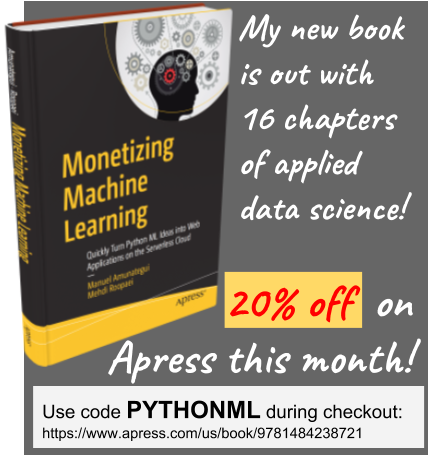 Here are the steps and lessons I have learned from running my data science website amunategui.github.io and building my brand over the past 5 years. My site actually didn’t start as a site. It started as a collection of videos on YouTube. Eventually, I needed a more unifying platform to share more than just videos. I started publishing related content on a GitHub Pages site. This move allowed me to organize, catalog and brand my work. My sites and videos do not get “Gangnam Style” or “Drake” traffic numbers, as those are one in a million and so are the odds of getting there (and then there’s my singing). 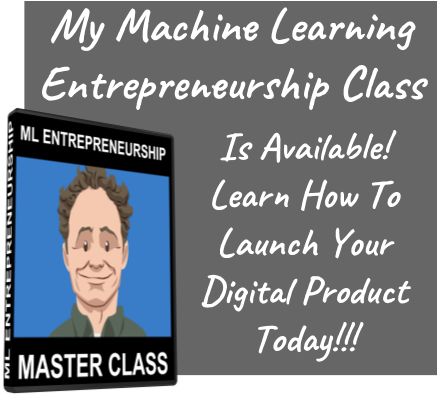 Instead, the site gets up to 10k sessions a month from a growing and dedicated niche group of data science students and enthusiasts. 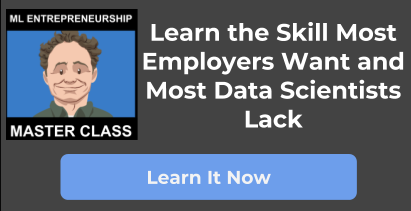 The site has about 100 articles with accompanying YouTube tutorials all with a specific focus on applied data science. 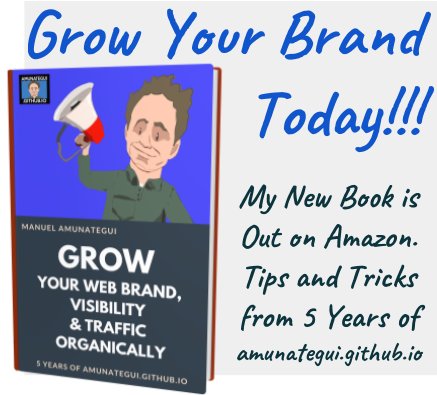 But I have been growing organic traffic on the site practically from day one, and this is something you can aspire to as well.